You can create more complex conditions that control whether a process in a stage starts. Use the AND and OR operators inside conditions so that the conditions can reference more than one field. By using conditions, you can skip the processes for which user input does not meet required conditions so that users perform only tasks relevant to their case. For example, you have an online ordering application. 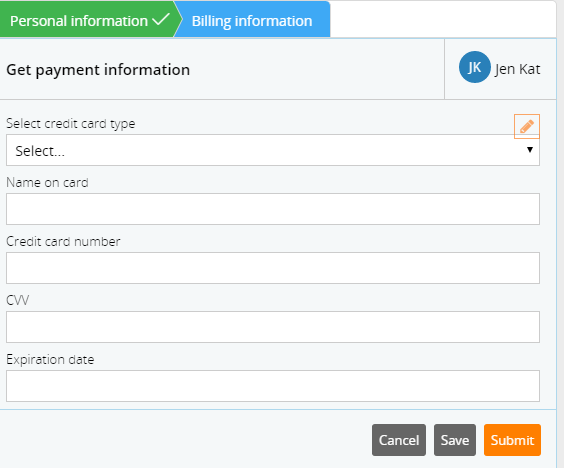 In the first stage, you collect the customer's personal information, such as name, phone number, and shipping address. 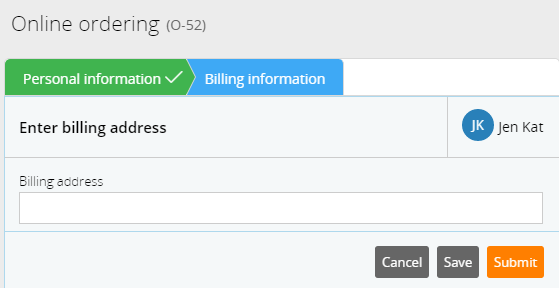 You also have a check box that the customer can select if the billing and shipping address are the same. The second stage contains two processes. In the first process, the customer enters the billing information; in the second process, the customer enters the payment information. You can configure the first process to start if the customer did not supply a billing address and specified that the billing and shipping addresses were not the the same. If the customer did not supply a billing address and did not select the check box to state that the billing and shipping addresses were the same, the case moves to obtaining the billing address. 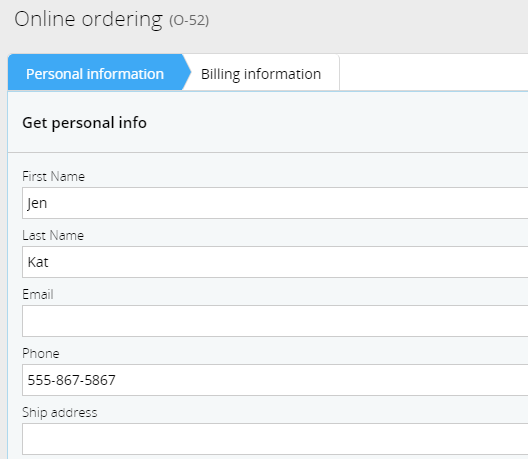 If the customer supplied a billing address that was the same as the shipping address, the process skips to obtaining the payment information. In this way, the customer skips the first process, which is not relevant to the case.